Accentuate the style in your home with this wonderful log holder. 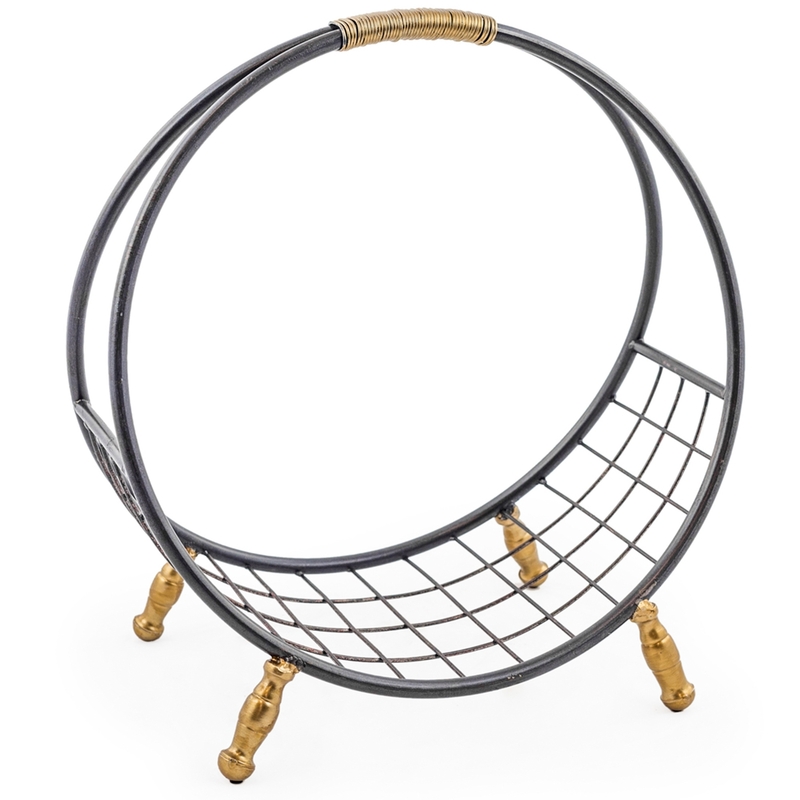 Hand crafted to a high standard from metal this log basket, finished in a delightful black and gold is a reliable product with amazing quality. So add some beauty and elegance in your wonderful home today with this exceptional log holder.